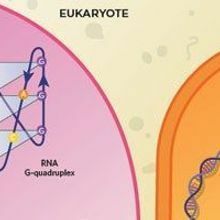 Eukaryotes prevent secondary RNA structures called G-quadruplexes, commonly observed in vitro, from forming in the cell. 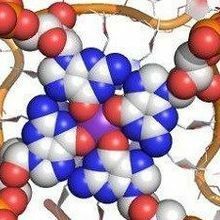 Scientists find fewer RNA G-quadruplexes in vivo than in vitro. Researchers are developing new techniques to better understand how and why knots of DNA are distributed throughout the genome. 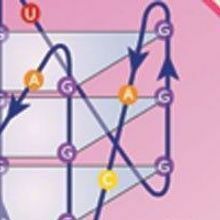 The DNA forms known as G-quadruplexes are finally discovered in human cells.